What is wine exactly? 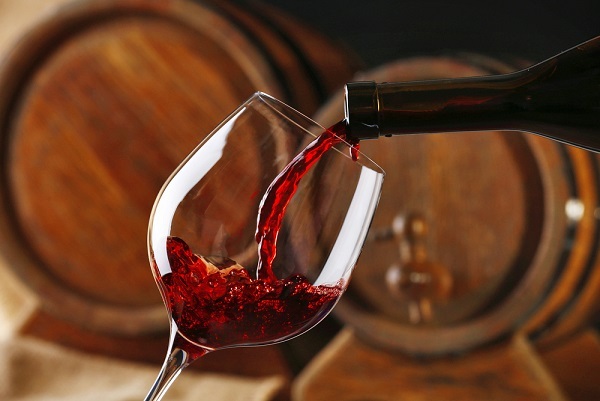 Wine has been around the world for over 7000 years and is made from just 2 basic ingredients, yeast and grape juice. By far the majority of all wine is made from the juice of the grape, although some wines do use the skin, this mainly colour the wine( rose for example). Yeast is the main ingredient needed for fermentation and yeast is what transforms the grapes into wine. Just as a point of interest, there are actually wild yeast spores just being carried all over the place by the wind. To make wine you just need an open container of grape juice, patience and time. The result however, wouldn't be very pleasant to taste. There are a number of different strains of yeasts, numbering somewhere in 1000's and the types being used to make wine have been designed for this sole purpose. So yeast is actually a living organism that feeds off sugars in the grape juice in a process called fermentation. When fermenting, yeast spores increase in numbers exponentially, this happens until the sugar content has been consumed. During this fermentation process, the sugars are converted into alcohol and carbon dioxide. There are various different flavors the yeast will lend to the finished wine product, the temperature when fermentation takes place, the particular strain of yeast used as well as a few other things. When all of the fermentable sugars have been exausted, the yeast then falls to the bottom of the container where the fermentation process starts. The wine is removed, leaving the yeast, and is transferred to another container to mature and to await bottling.